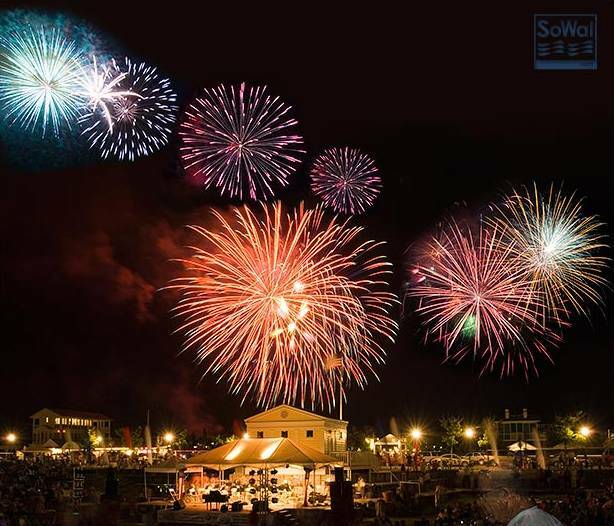 Celebrate New Year’s Eve in Seaside with your family and friends. There is entertainment for the kids most of the day, a free concert in the evening at the Seaside Amphitheater and a spectacular fireworks show over the Gulf of Mexico at midnight. It’s a perennial favorite for everyone who vacations along Scenic Hwy 30A, enjoyed by Cottage Rental Agency guests for 30+ years in Seaside, Florida.